Every woman knows that it is important to take care of the body. It is vital to keep it healthy, strong, and slim. In this way we can prevent a great number of diseases that can be caused by excess weight. However, many women think that it is impossible to get rid of excess weight. That’s why they just give up. However, you should remember that there is nothing impossible. You just should make some effort, and you won’t wait long for the results. We all know that when one wants to get a slim and healthy body, it is important to maintain healthy diet and perform physical exercises daily. These methods will allow us to lose excess weight gradually and without any harm to our body. Healthy diet means that you should forget about fatty and sugary foods. They cause skin problems, excess weight gain, and cellulite formation. Your meal plan should include healthy foods rich in protein, fiber, healthy fats, vitamins, and other beneficial elements. However, you should combine your diet with regular physical activity, if you want to achieve the best results. The main this is to choose the most effective exercises that will help to strengthen all muscle groups. You should start very carefully. You should perform simple workouts and increase the amount of reps. Start doing more complicated exercises gradually. In this way you’ll get a healthy and toned body. Today, we have decided to help you a little. 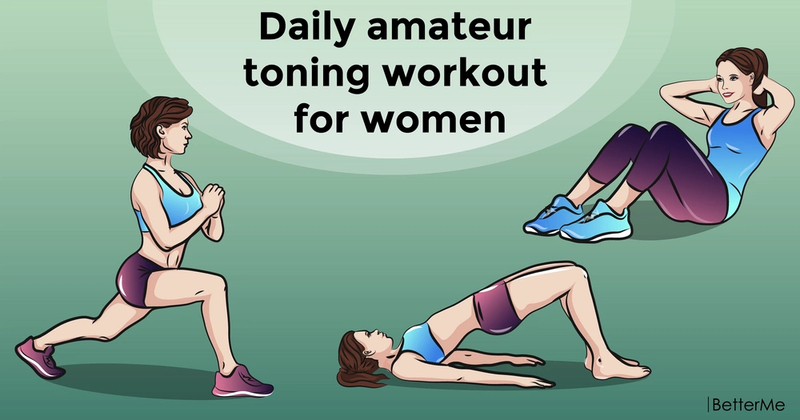 Here is a daily amateur toning workout for women. 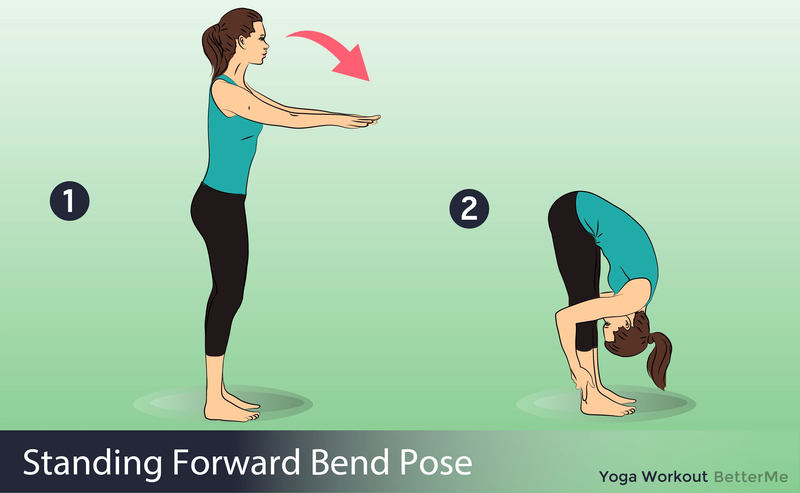 These exercises are really simple and won’t take much time and effort. 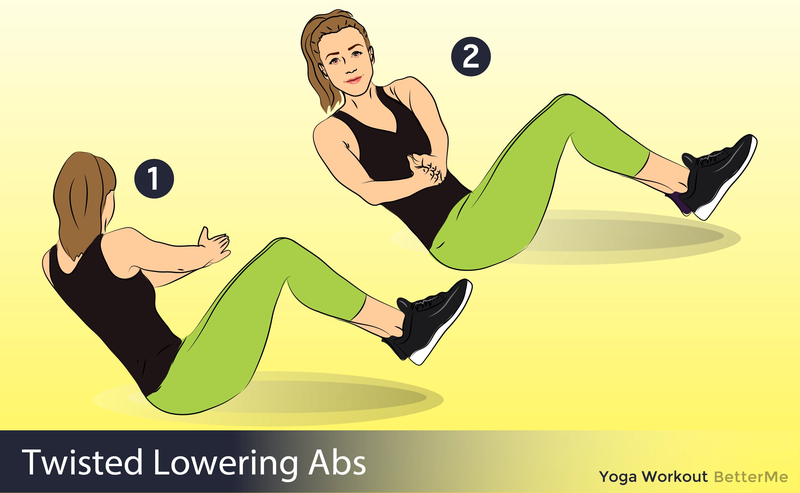 They will help you to slim down and will gradually prepare your body for more difficult workouts. So try our exercises, and you won’t regret it!